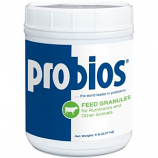 • Contains A Source Of Live (Viable), Naturally Occuring Micororganisms. • For Use In Dogs Only. • Cruncy Texture Maintains Healthy Teeth. 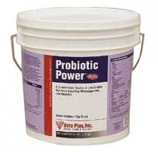 Stabilized Source Of Lactic Acid Bacteria and Vitamins To Maintain Normal Health and Growth.